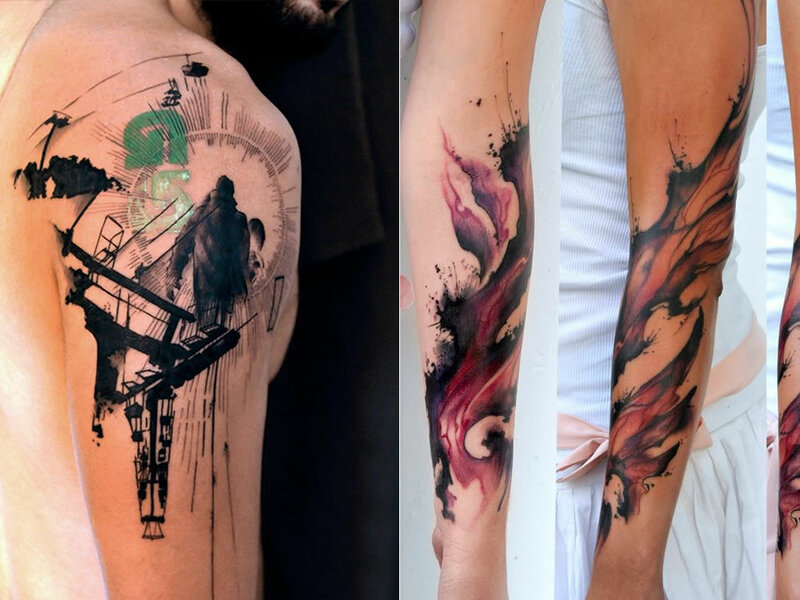 These beautiful tattoos above come from under the needle of Klaim, a France-based tattoo artist. More of his work here. Ben Kingsley, a famous actor, wore a facial tattoo for the Ender’s Game movie. Imagined tattoos of the Picts we also could see in a movie but this time we can enjoy them in a new installment of Asterix and Obelix’s adventures. This German article focused on what’s true and what’s fiction in this new comic book. Ancient tattoos in various cultures here.Worth checking out for sure. Also, a Polish article on the South American Moche civilization whose queens and priestesses were tattooed. The Golden Dawn party in Greece seems to be coming down these days and so are Neo-Nazi tattoos worn by some of its followers. This one was described as ‘hilarious’ although it’s not really so. After all, who would like to have a misspelled tattoo? Someone’s mistake may be funny for some but it’s also a small drama and a lesson to learned from.